Revlon Global Brand Ambassador Halle Berry celebrates the success of Revlon’s 2nd Annual LOVE IS ON Million Dollar Challenge. *Halle Berry and Samuel L. Jackson have been added to the list of presenters for the 89th annual Academy Awards later this month. Other announced presenters include Scarlett Johansson, Chris Evans, Gael Garcia Bernal, Shirley MacLaine, Kate McKinnon, Hailee Steinfeld and “Fifty Shades'” Jamie Dornan and Dakota Johnson. The 89th annual Oscars, hosted by Jimmy Kimmel, will air live on ABC from the Dolby Theatre at Hollywood & Highland Center on Feb. 26 at 7 p.m. 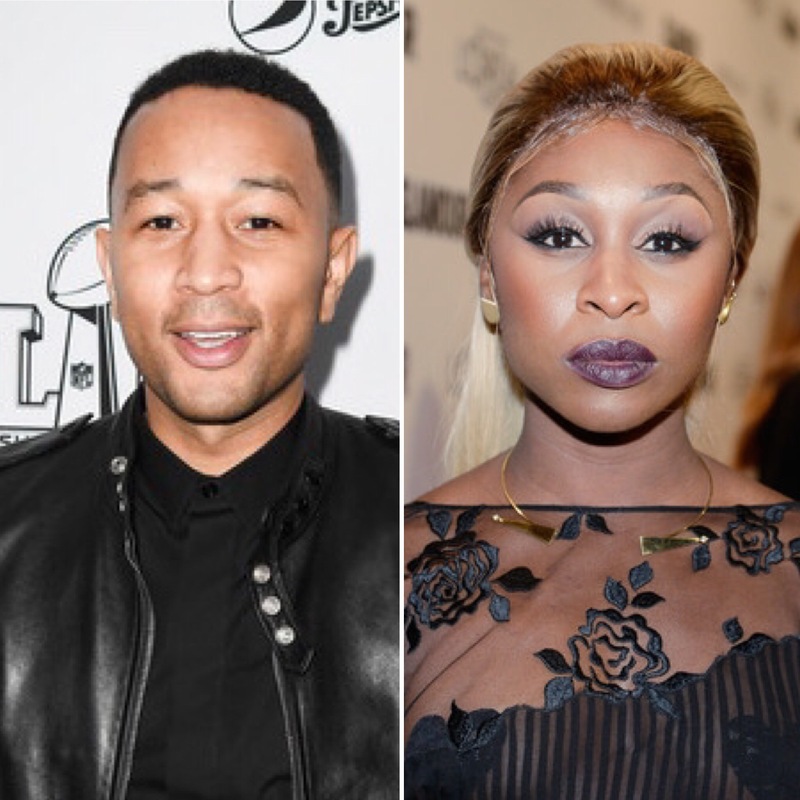 Meanwhile, at the Grammys on Sunday (Feb. 12), Broadway star and nominee Cynthia Erivo will join John Legend for the ceremony’s In Memoriam tribute, honoring those in the music world who died over the past year. Country-pop singer Kelsea Ballerini and Danish band Lukas Graham will make their Grammy stage debuts. They join a growing list of performers that includes pregnant Beyonce, Katy Perry, The Weeknd, Daft Punk, Adele, Metallica, Carrie Underwood, Bruno Mars, Keith Urban, Anderson .Paak, A Tribe Called Quest and others. The Grammy Awards will take place Feb. 12 at the Staples Center in Los Angeles with host James Corden. It will be broadcast live at 5 p.m. PT on CBS.